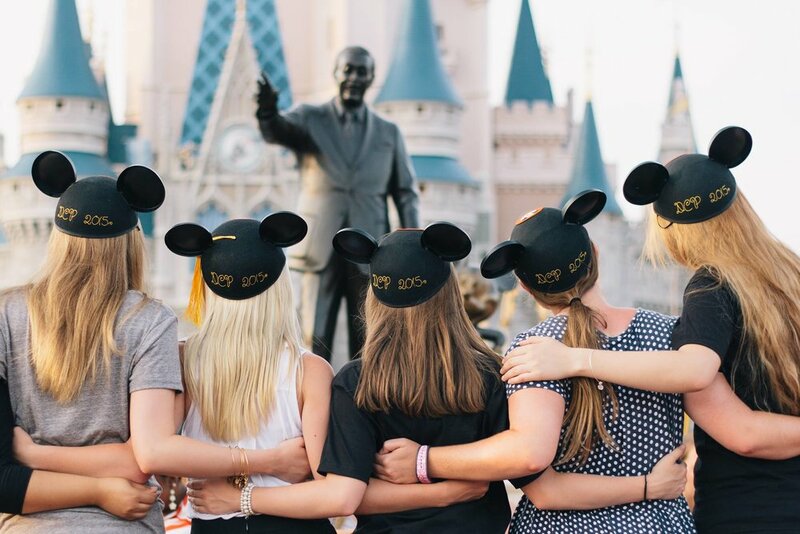 When doing a Disney College Program, you have the experience of having countless adventures in your role and with friends. However, sometimes you may leave a special someone behind while you are off working for the Mouse. While on my program, I maintained a long distance relationship with a boyfriend who was living in Oregon at the time. 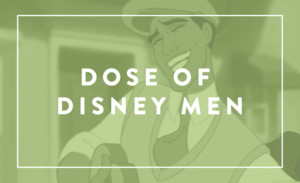 Today I want to share some simple, fun ways of maintaining those relationships during the Disney College Program. 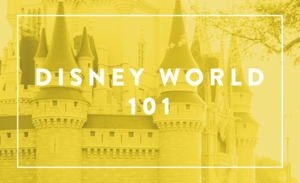 This seems like something that would be a no-brainer, however, on the Disney College Program, you can have wacky schedules that start really early or end really late. Along with playtime at the parks, days can get pretty hectic and busy. Making time to chat with each other will help you keep your bond and allow your significant other to get an insider look into your program and the fun you are having as well! Valentines Day happened while I was on my program so I couldn’t celebrate with my boyfriend that day. So instead, I sent him some candy from a couple of World Showcase countries along with a card and the help of my Cast Member discount. You can mail items directly from the parks to wherever you would like for a separate fee or you can hop on a DCP bus to the post office and mail your sweetheart a little something special until you can make it home in person. If you are just dying to show off your magical location to your honey, arrange for them to come visit you at the parks by using your Guests Passes given to College Program members. Each Cast Members receives up to 6 guest passes with a limited number of visits. (it has been awhile since I was in the program so this information might have changed). Quality time with your significant other in the most magical places on Earth makes for some romantic nights catching up on lost time! Relationships are hard, especially if distance is a factor, but by keeping in touch and showing your sweetheart that you care about them, the time apart won’t seem that long at all!